An importer of marble thresholds relies on seasonal availability of product if purchasing from an outside source. This is often the case with companies located in the United States. These importers purchase bulk material in competition with other buyers, and the source is often a quarrying operation that produces material only during certain times of the calendar year. On the other hand, an importer that owns the manufacturing facilities and has a direct pipeline to the materials source can set up a continuous supply schedule. Stonexchange imports marble thresholds, window sills, and floor tiles on a constant basis in order to keep our distribution center full of material. As shipments are delivered to commercial customers, the inventory is continuously replenished. Large orders or those with customized dimensions or shapes require our company to manufacture as a specialty delivery. These orders take longer to process but can be delivered directly to the customer address via transatlantic shipment and overland freight. Regardless of the size or styling of the order, Stonexchange can deliver beautiful marble stone thresholds whenever the customer needs them. 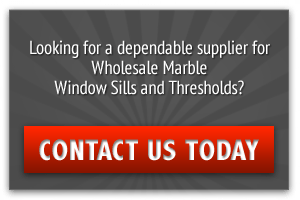 Our company offers truly wholesale prices on marble door thresholds because our products are manufactured in bulk quantities. The material is packed into extremely large ocean freight containers. This saves money on shipping costs and import tariffs, and we pass this savings along to our customers. Because we deal primarily with retail flooring companies and construction subcontractors, our full-crate shipments are quite affordable. Quality is not sacrificed for the sake of quantity, however. Customers will find that our thresholds exceed quality expectations and are perfectly shaped to exacting dimensions. All of our thresholds have been expertly cut, beveled, polished, and thoroughly inspected prior to shipment to the customer. Our Outstanding Product Line Cream/beige marble and white/gray patternings are the two most popular styles of marble used for interior designs. Both of these shades can be set against a variety of complementing colors and materials. Beige marble works well when complemented by other neutral shades, and white marble streaked with gray stands out perfectly against warm shades used for the floors and furnishings. Stonexchange manufactures all three of the commonly used threshold styles. These are standard double bevel saddles, single Hollywood and double Hollywood saddles. All of our thresholds are available in a variety of widths. We will also customize an order to include non-standard lengths or widths if the customer requires them. 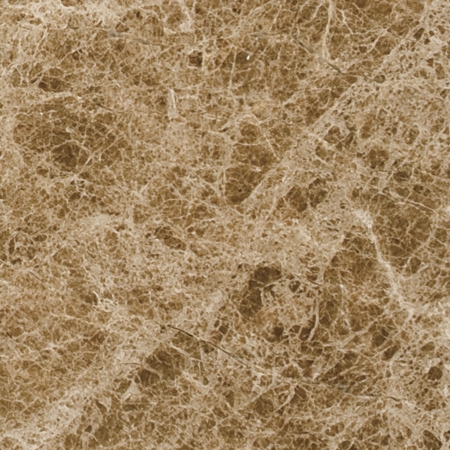 Our company’s Crema Sahara Marfil marble thresholds are the perfect replacement material for instructions specifying Bursa, Botticcino, or Sicilian Cream. 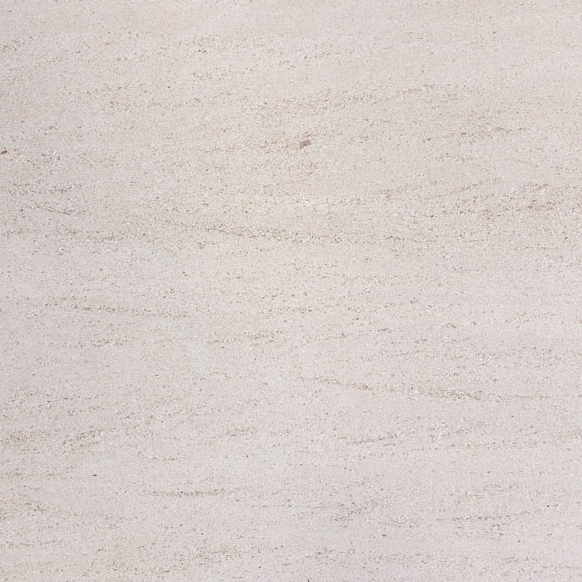 This cream and beige marble is available in standard double bevel style with a 1/4-inch smoothed bevel along both of the long sides. Crema Sahara Marfil thresholds in the standard double bevel style can be purchased in standard widths of 2-inch, 4-inch, 5-inch, or 6-inch. This shade of threshold is also available in single Hollywood or double Hollywood bevel style. Both styles have 1 3/8-inch bevels. The single Hollywood bevel transition saddle can be purchased in either 4-inch or 6-inch widths. The double Hollywood bevel saddle is available in standard widths of 4-inch, 4.5-inch, 5-inch, and 6-inch. 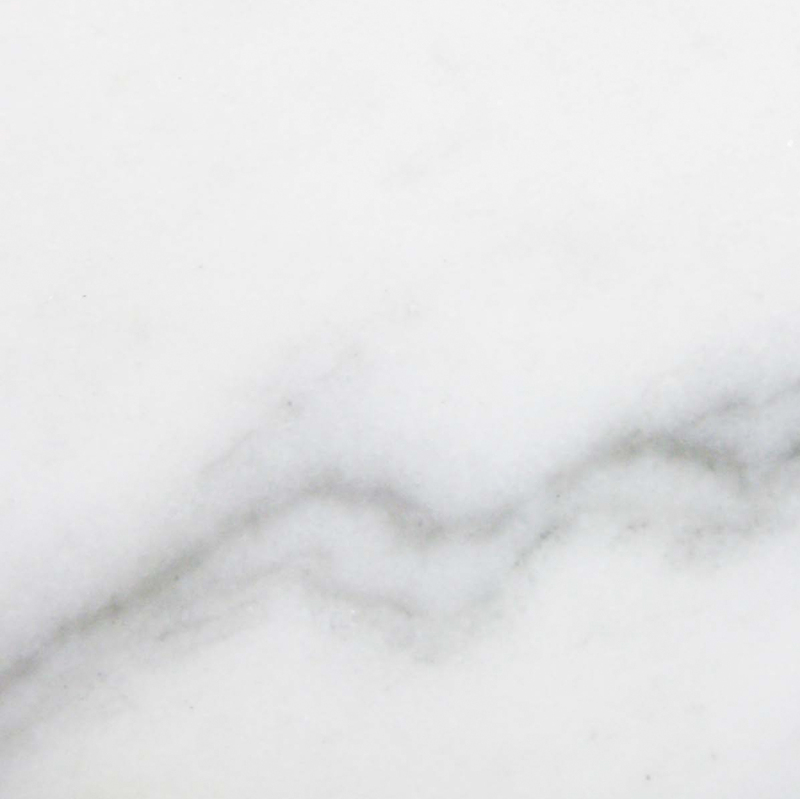 Stonexchange offers an exciting line of Nuevo White Carrara thresholds. 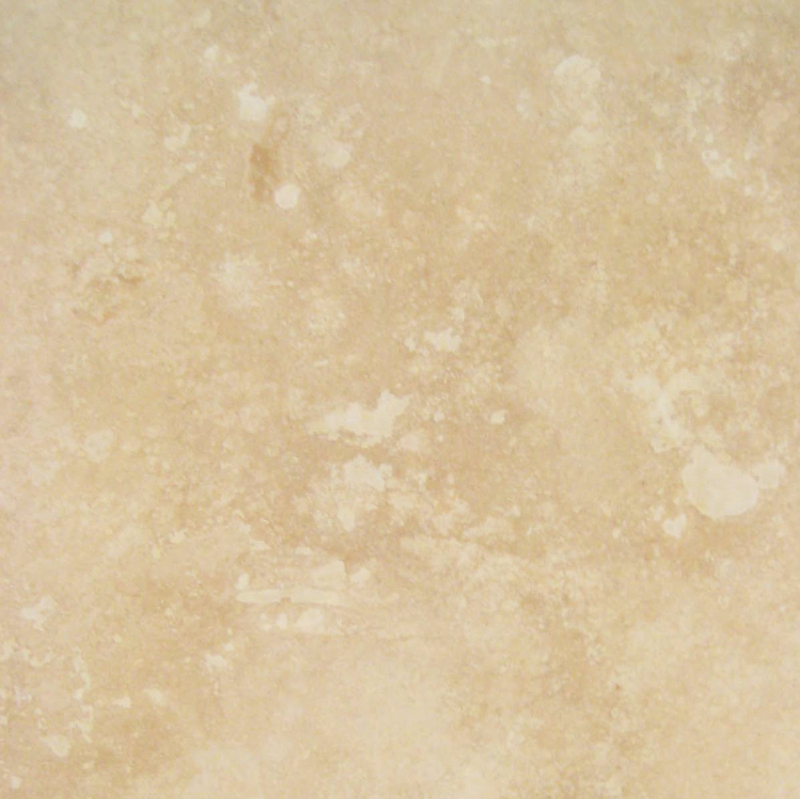 This color shade is similar to and easily replaces Alabama, Cherokee, Georgia, or Vermont White marble. Our Nuevo White Carrara is also manufactured as standard double bevel, single Hollywood bevel, and double Hollywood bevel styles. Our Nuevo White Carrara thresholds in the standard double bevel style are manufactured in the same width selections as our Crema Sahara Marfil. Standard width for our single Hollywood bevel saddles is 4 inches. Our double Hollywood bevel saddles come in standard widths of 4-inch, 5-inch, and 6-inch. 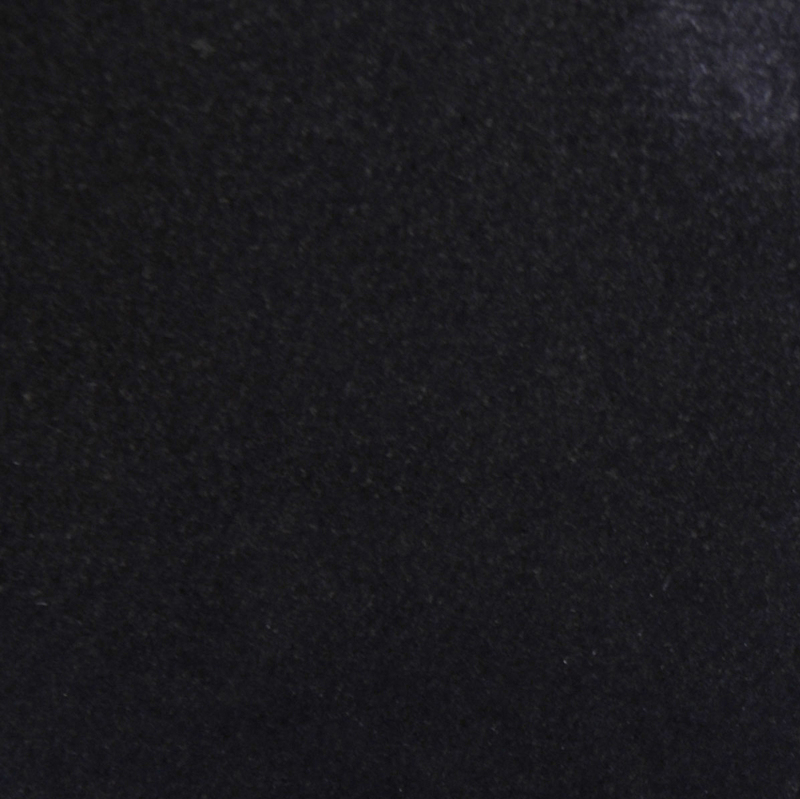 We also manufacture a granite threshold in Absolute Black. 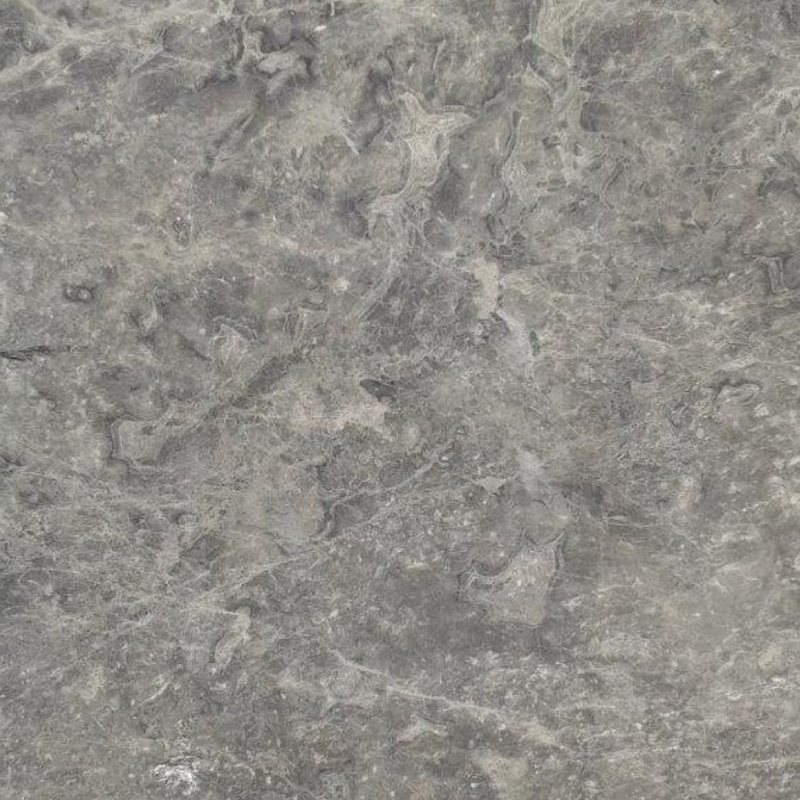 This is similar to Galaxy Black granite that is so often specified in building plans. 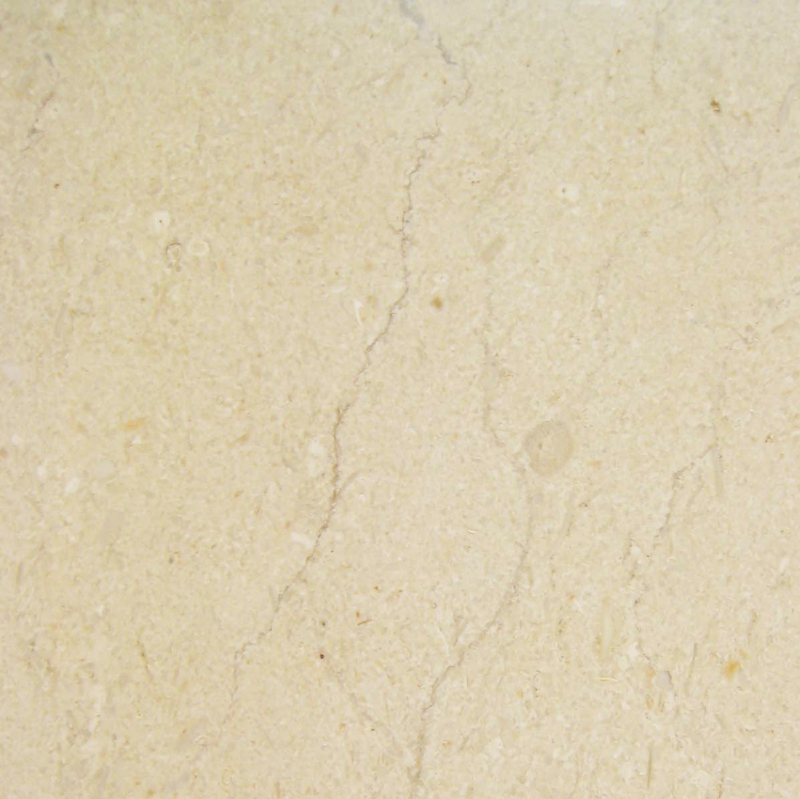 Our company has recently developed a new means of molding pure white engineered stone, and this beautiful transition saddle is available in various widths. All of our thresholds are sold in full-crate orders. 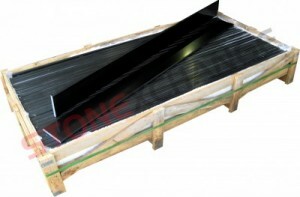 The packing quantity varies according to the style of threshold. Our minimum order requirement means tremendous per-piece savings for retail merchants as well as for independent contractors. Most of our thresholds are packed in quantities of 100 or 200 individual pieces. Remember that Stonexchange will honor requests for custom sizes on all of our marble styles and shades. These orders must be specially fabricated overseas and imported along with our standard shipments. However, our company does not charge a custom order fee. Customers will receive the same wholesale pricing on custom-size orders placed through Stonexchange. All of our threshold products are ADA compliant. This means that the height restriction requirements are met, and our thresholds provide safe pedestrian passage when properly installed on the subfloor. Our products have been given a beautiful polish prior to packing and shipment, and the thresholds are ready for immediate installation upon delivery to our customers. 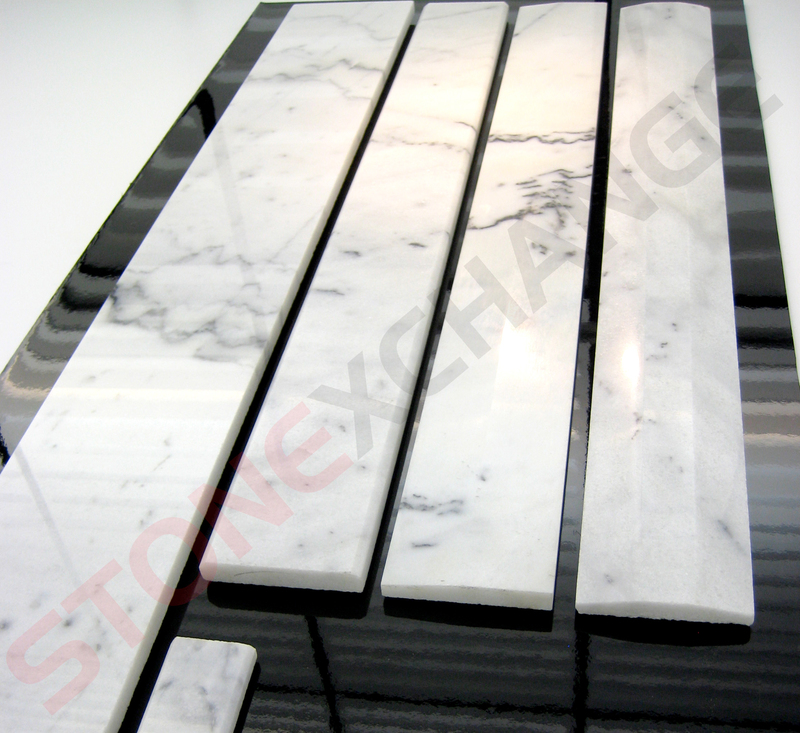 Enjoy Wholesale Price Savings Stonexchange delivers beautiful marble thresholds to dealers, home improvement centers, and construction contractors located all across the continental United States. We offer our customers reliable shipping and superior product quality at a price that is impossible for our competitors to match. When dealing with our company, you are dealing directly with the manufacturer and importer. Get all the details on all our marble door threshold products. Contact us today and tell us exactly what you need. Our customer service team is standing by to package an order for you at a cost savings that is truly remarkable.